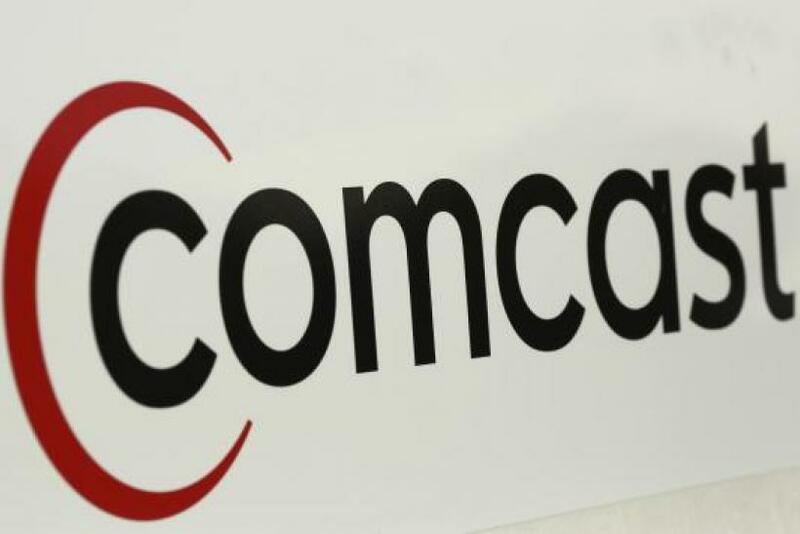 The audio clip of a technology journalist locked in a verbal feedback loop with a Comcast Corporation (NASDAQ:CMCSA) phone representative who won’t let him cancel his service has gone viral for all the wrong reasons. Sadly, the conversation is gaining attention not because of its absurdity, but because it is all too familiar at a time when cable companies will do whatever they can to slow the inexorable trend of cord cutting. Ryan Block, a product executive for AOL Inc. (NYSE:AOL), posted the clip on Monday after he and his wife, Veronica Belmont, spent an exasperating 20 minutes going back and forth with a representative who demanded to know the reason why Block wanted to leave Comcast after nine years as a customer. The conversation (embedded below) is equal parts laughable and infuriating, most notably for the ease with which most American cable customers can relate to it. Who among the living hasn’t been on the receiving end of hardline customer-retention tactics? But attempts to paint the skirmish as an isolated misadventure is betrayed by a simple web search revealing countless message-board threads, blog posts and YouTube clips from Comcast customers at the end of their ropes over the perplexingly challenging process of disconnecting from Comcast. Chief among the complaints is the unnecessary hoop-jumping a customer must endure before finally ridding themselves of the service. A simple visit to the Comcast website won’t cut it. Comcast -- and most cable companies for that matter -- only accepts cancelations by phone or in person. You heard that right: In an era when every last vestige of customer service has been automated or outsourced, the one remaining piece of business that still requires a live human being is telling a company you no longer want to give it money. That’s assuming you can reach a live human being. As one Comcast customer discovered, that’s not always so easy. “How can I cancel if you won’t pick up your phone,” he said in a YouTube video posted in January. Moreover, if and when you do manage to let a Comcast employee know you’re ready to say goodbye, there’s still the tricky matter of returning your Comcast-owned equipment to a service center. Last year, Justin Fox of the Harvard Business Review detailed his frustrating experience trying to do just that at a Boston-area location, where he was repeatedly stymied by long lines and limited hours. He might be on to something. 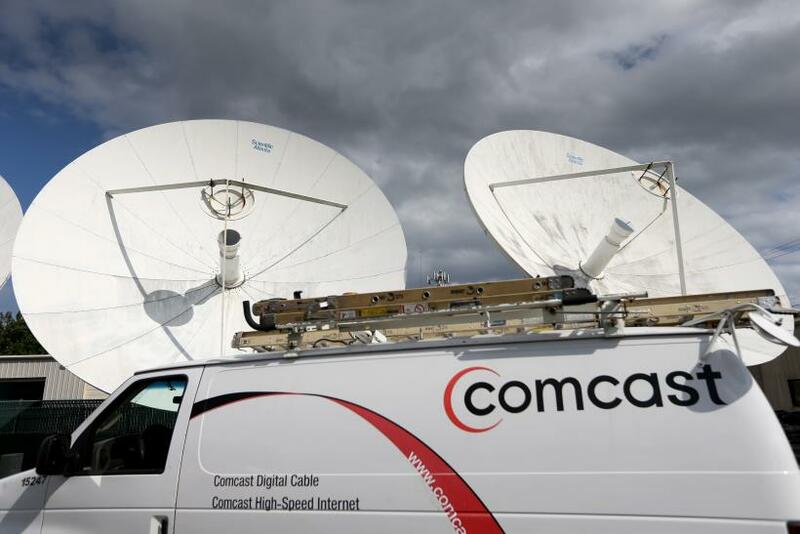 In an earnings call with analysts in January, Michael Angelakis, Comcast’s CFO, boasted that the company “intensified our focus on customer retention” through strategies like Triple Play -- which lock customers into not one but three Comcast amenities: cable, phone and Internet. Three times the service; three times the commitment. It’s important to note that Comcast didn’t invent the “we won’t let you cancel” tactic. Ironically, one of the pioneers of the strategy is AOL, which in 2005 agreed to pay $1.25 million in penalties after New York’s then-attorney general, Eliot Spitzer, busted it for putting customers through the cancelation maze. Listen to Block’s full SoundCloud post below.